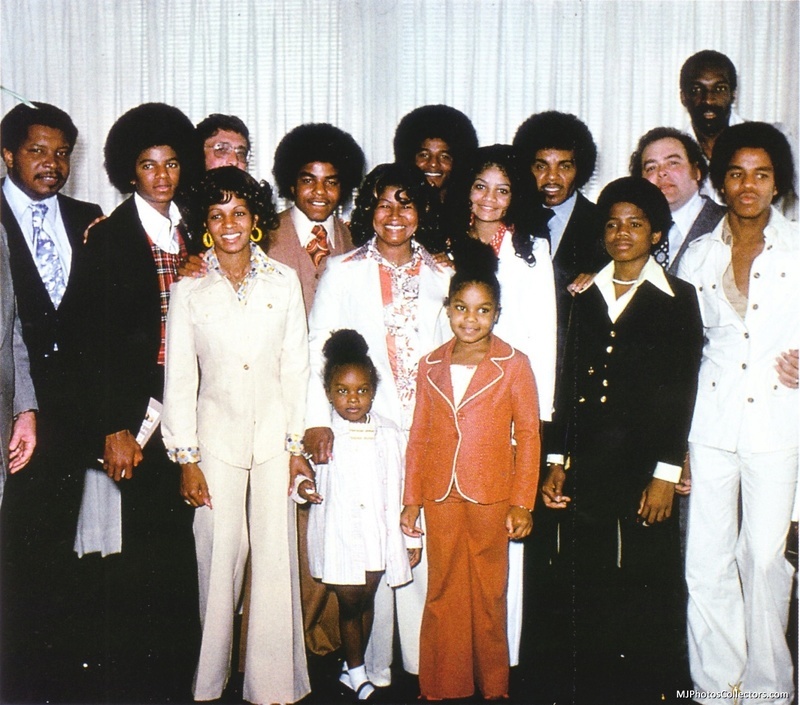 Michael accepts an award on behalf of Diana Ross at the American Music Awards and he also presents an award with Janet to Gladys Knight & The Pips. 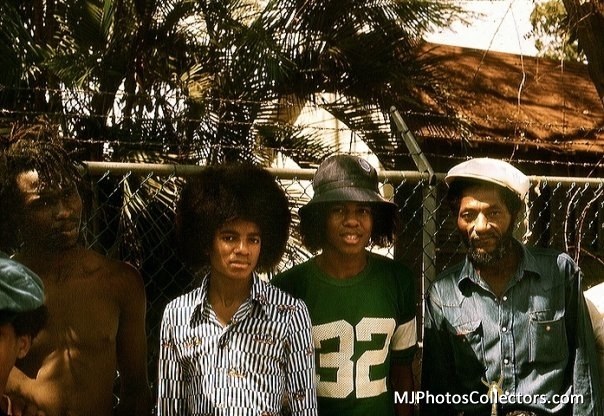 The Jackson 5 tour the West Indies . 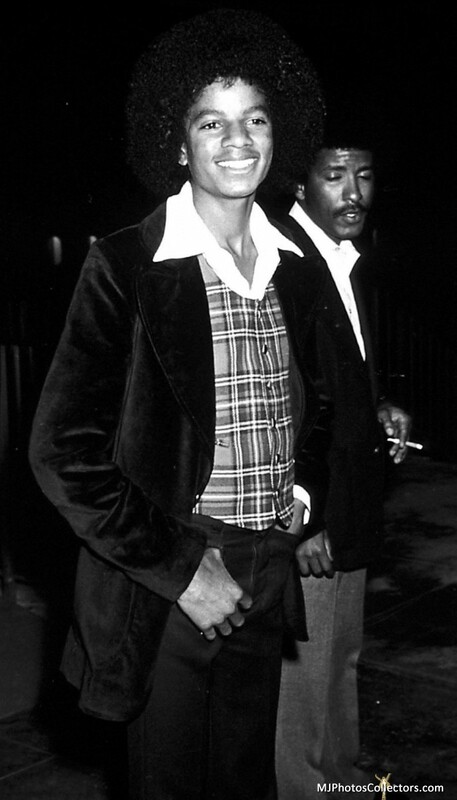 The album Forever Michael & the single We’re Almost There are released by Motown. 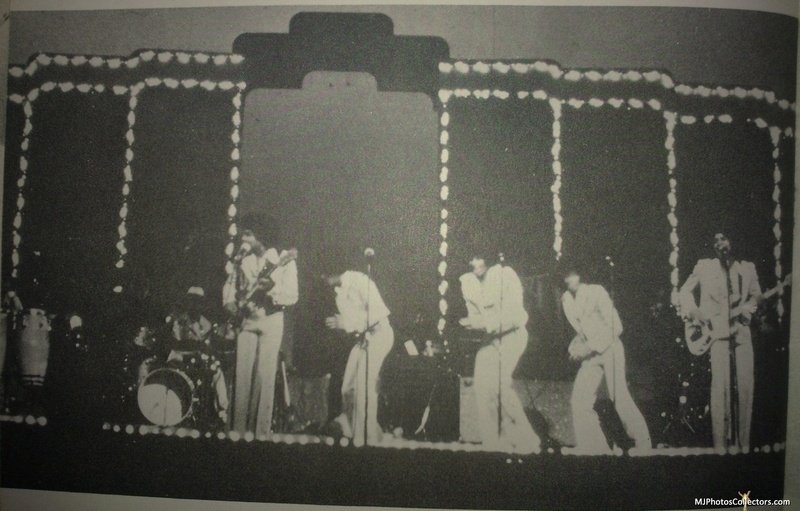 The Jackson 5 perform Life Of The Party at the Carol Burnett Show. 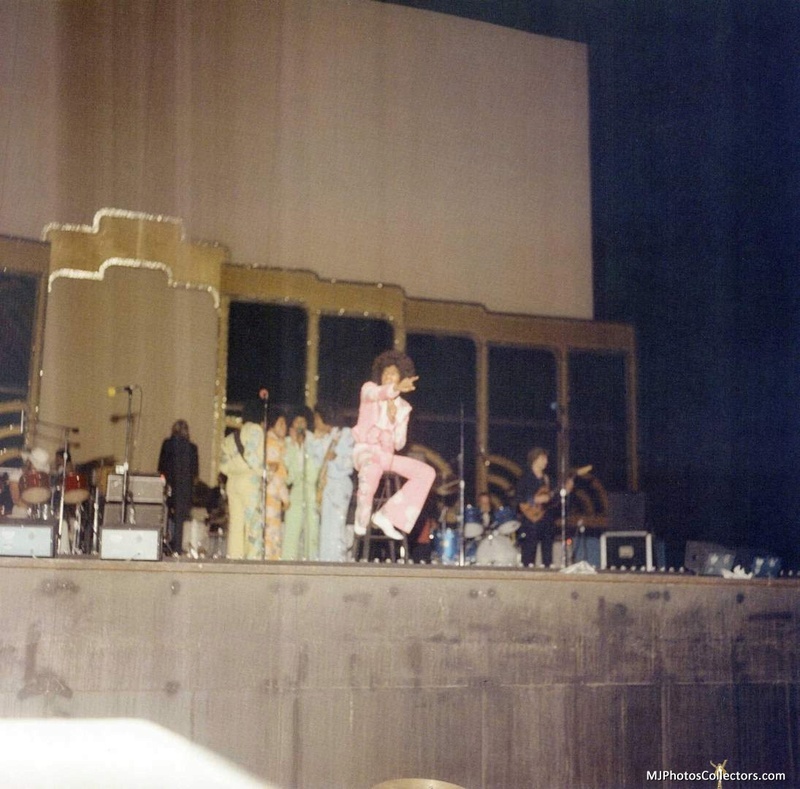 The Jackson 5 perform at the Radio City Music Hall of New York. 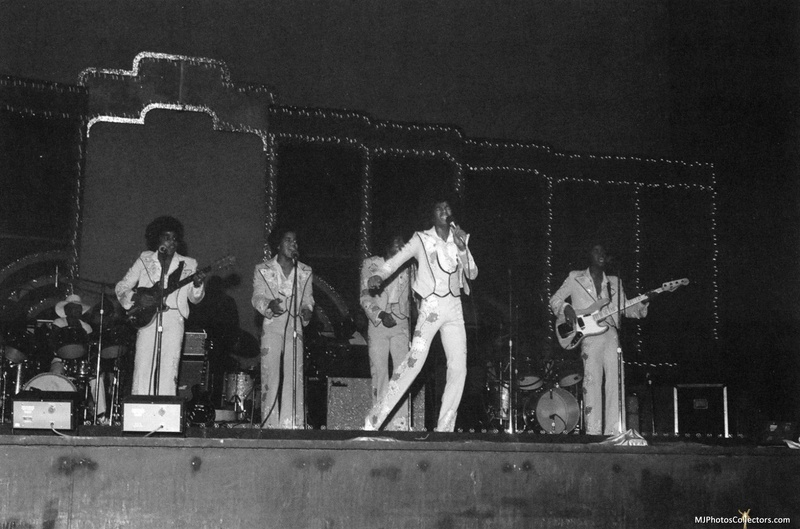 The Jacksons return to for a concert tour supported by the group The Real Thing. 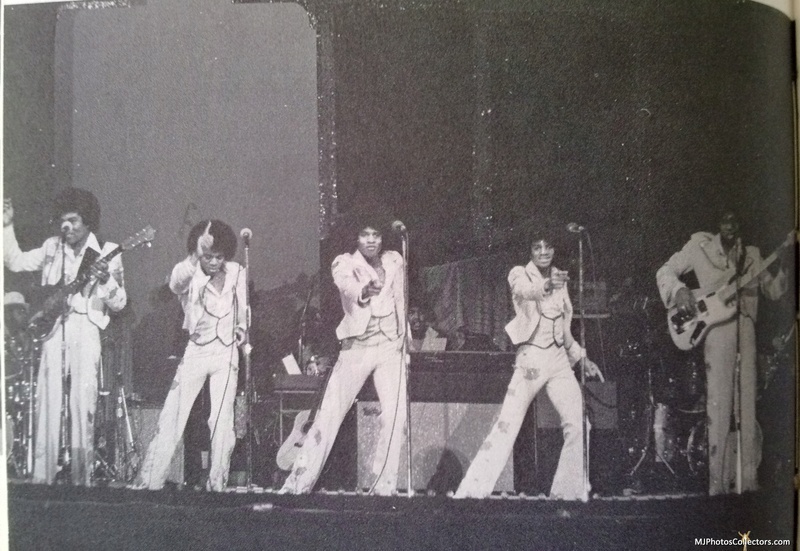 The Jackson 5 appear on the Cher TV show.They are introduced by Janet and they perform I Am Love + a skit called The World Is a Mess and finally Cher joins the group to perform a medley of I Want You Back/I’ll Be There/Never Can Say Goodbye/The Love You Save/Dancing Machine. 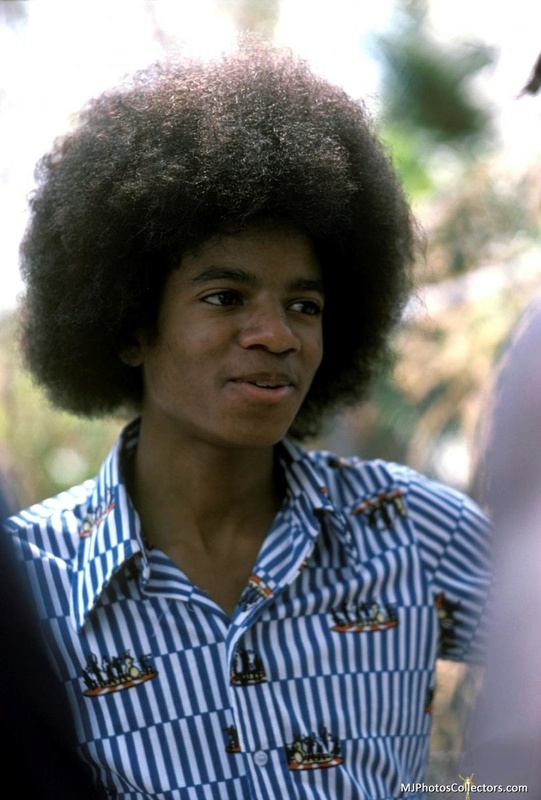 The single Just A Little Bit Of You is released by Motown. 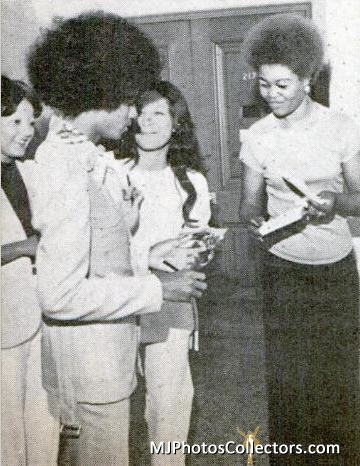 Michael and Bery Gordy have a private meeting at Berry's Bel Air estate. 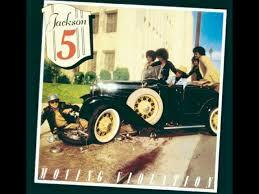 Moving Violation is the last album of the Jackson 5 released by Motown. 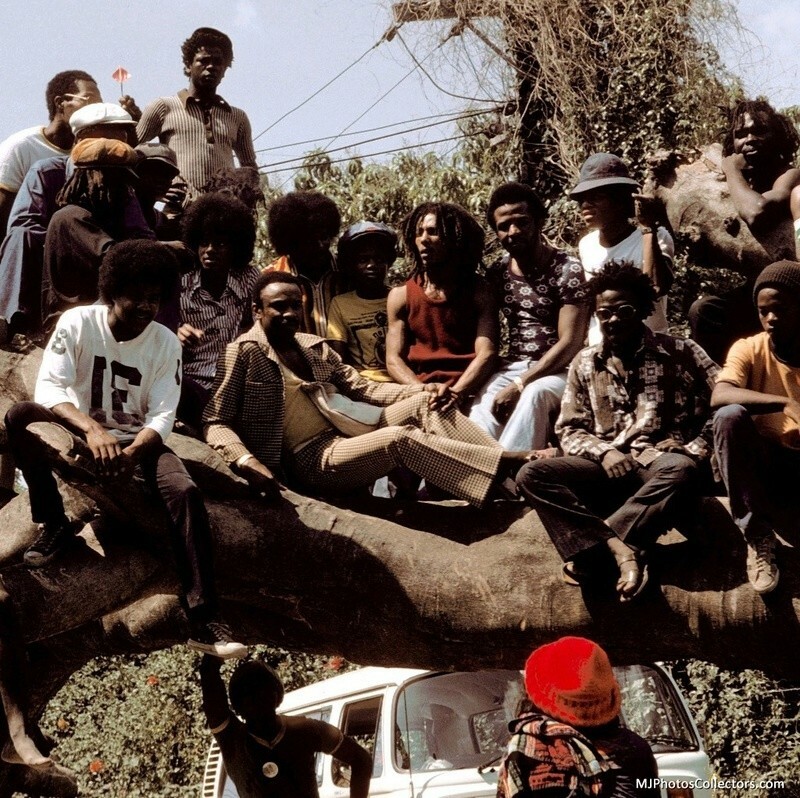 The group complains about royalty payments and lack of artistic control. 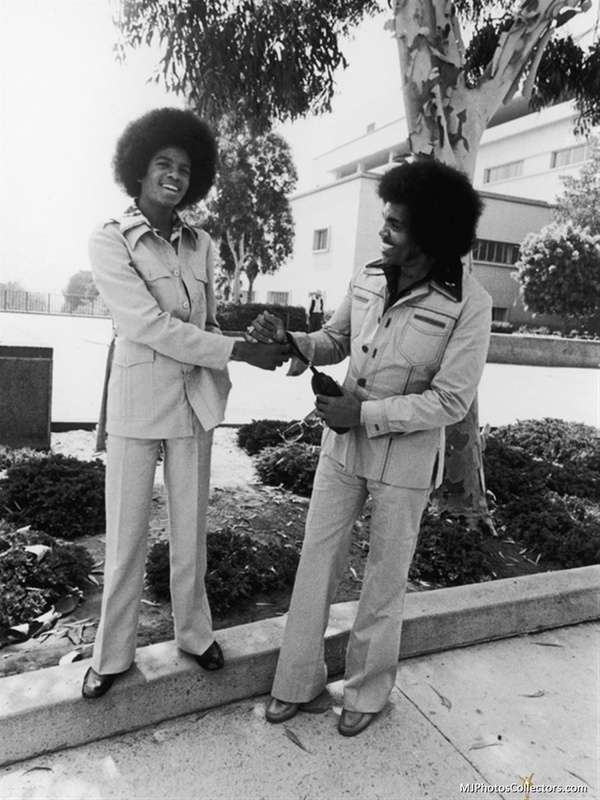 They decide not to renew their contract and Joe negociates with CBS Epic Records to sign a new recording contract but Jermaine disagrees. 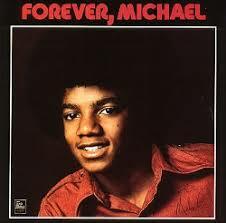 Forever Came Today is the last single of the Jackson 5 released by Motown. 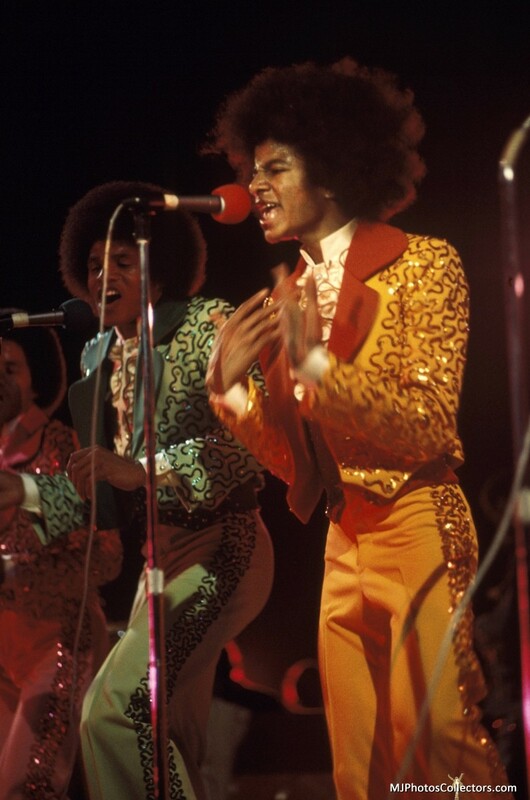 The Jackson 5 perform Dancing Machine, Moving Violation & Just A Little Bit Of You (by Michael) at American Bandstand. 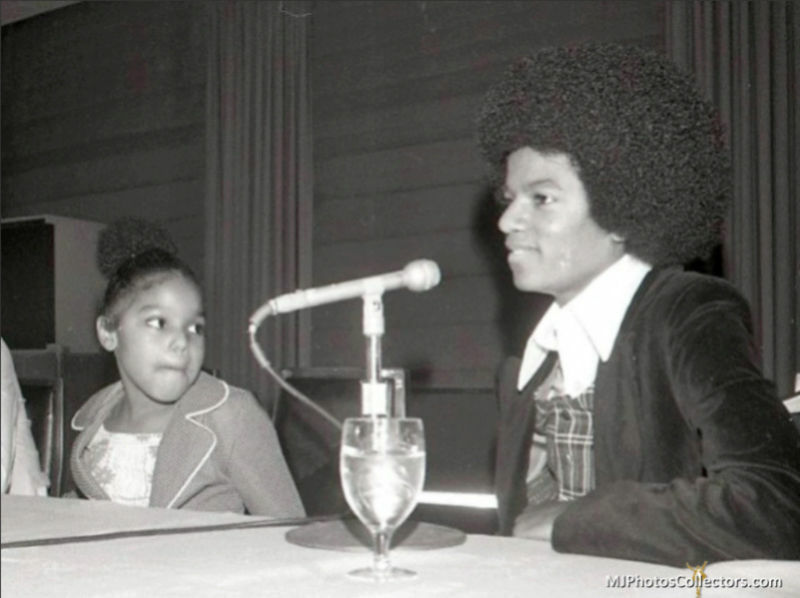 Joe Jackson calls a press conference at the Rainbow Grill in Manhattan with the whole family but Jermaine to announce that the Jackson are leaving Motown for CBS Epic Records. 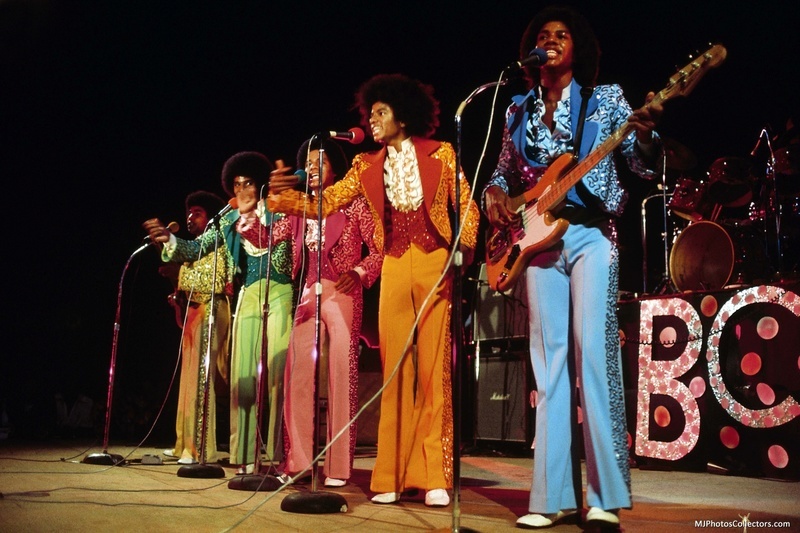 Jermaine is officially replaced by Randy and the group is renamed The Jacksons because Motown owns the Jackson 5 name. 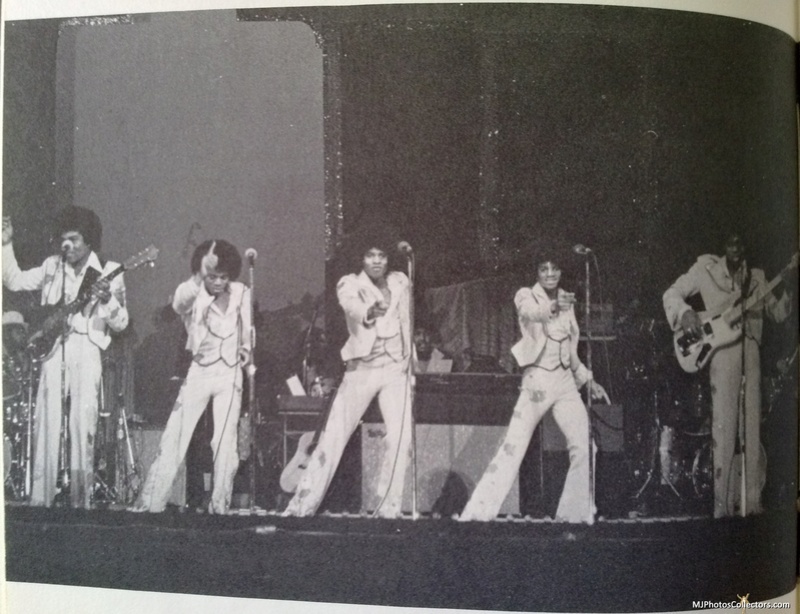 The Jackson 5 perform Forever Came Today & Body Language at the Carol Burnett Show without Jermaine! Randy & Janet are on the cover of Jet Magazine. 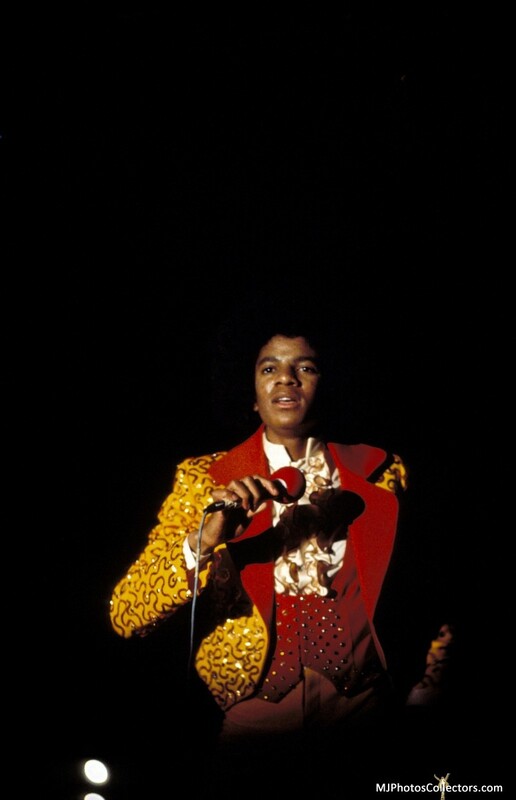 Dee Dee gives birth to Taryll Jackson. 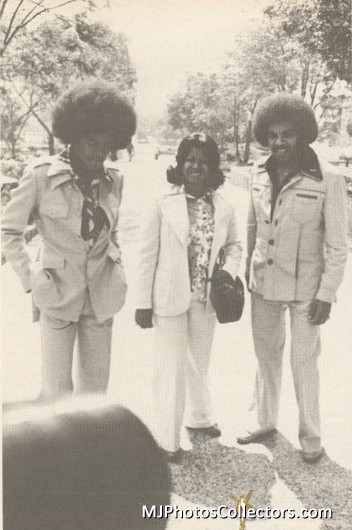 Marlon marries Carol Ann Parker. 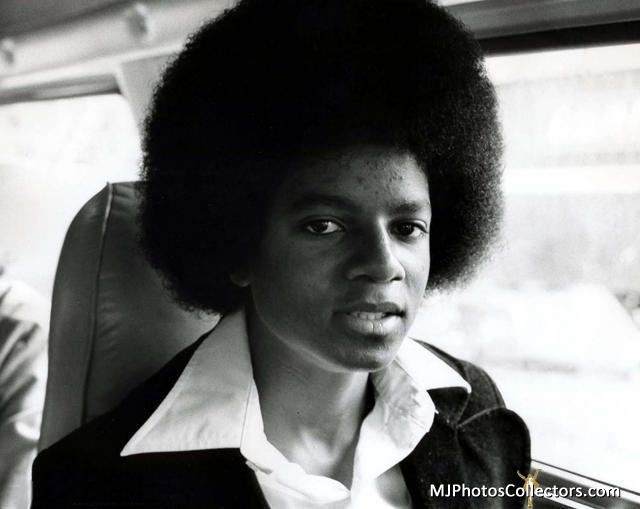 The Best Of Michael Jackson is released by Motown. The promotion of Moving Violation is officially over when the single Body Language is cancelled. 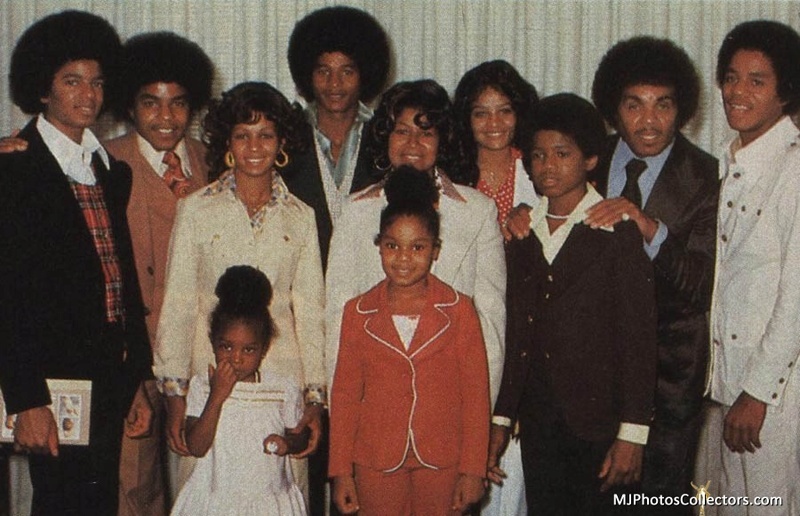 Tito, Dee Dee, Taj & Taryll are on the cover of Jet Magazine.